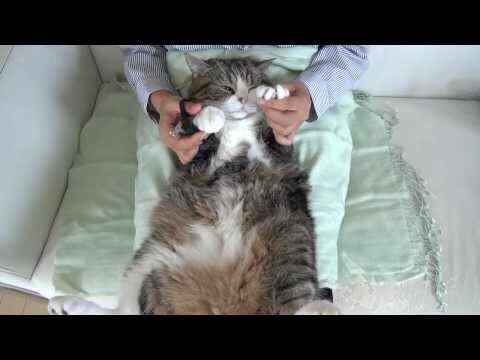 Maru gets his nails clipped. 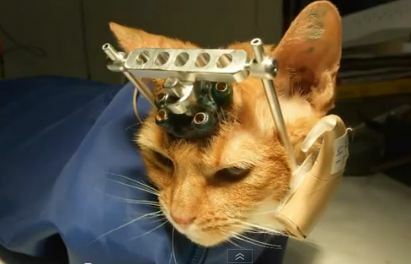 Double Trouble’s life ended in a lab at the University of Wisconsin, Madison campus after invasive experiments were conducted on her. Her case is at the center of a petition at change.org. 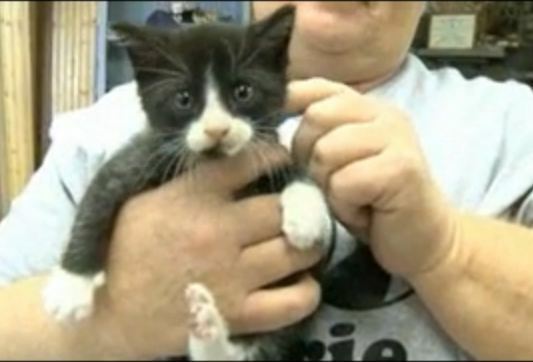 A tiny kitten is safe and well cared for now, thanks to the efforts of several community members. 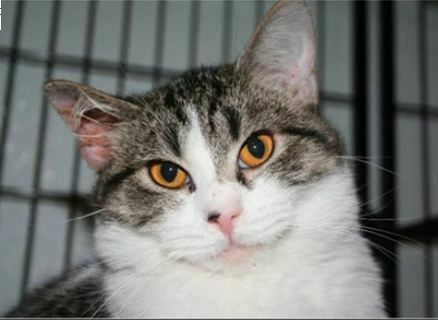 Drano’s adopter might want to think about changing that name, though. When the No Kill status of a county shelter was in danger due to overcrowding, PETA sent gift baskets to county officials, congratulating them on the decision to resume the killing of shelter animals. 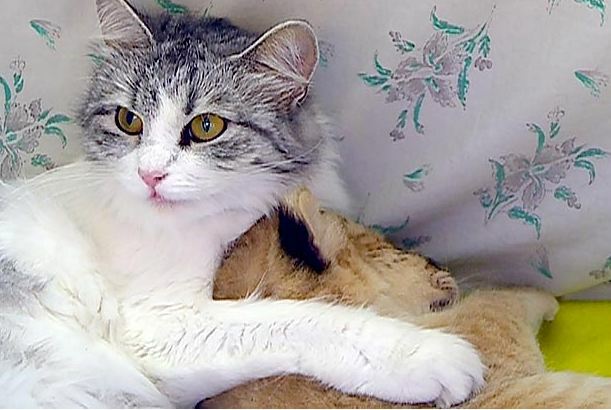 The crisis was averted and no animals were killed. Here’s Anakin playing with the cat toy, Da Bird! This is by far his favorite toy. 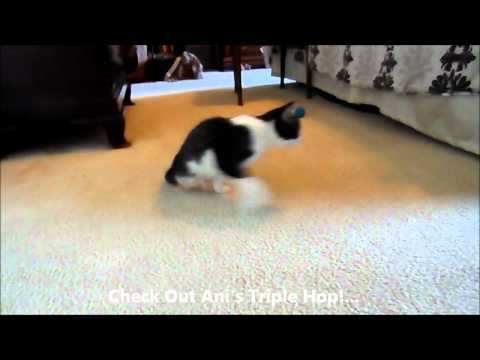 Watch Ani jump & hop to catch Da Bird!